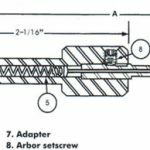 On which devices are mechanical hole chamfering & deburring tools used? This is actually a big advantage of our mechanical hole chamfering tool. 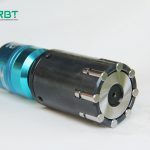 RBT chamfering tool has very low requirements for processing equipment. The chamfering tools produced by our factory can be used in conventional drilling equipment or processing center. 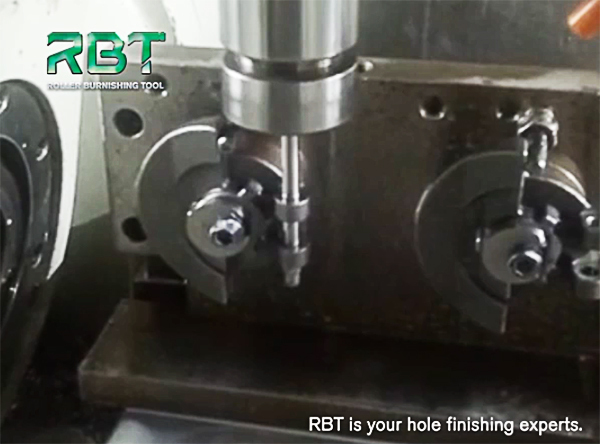 In principle, RBT chamfering & deburring tools can be used wherever the drill bits can be used. We are the production enterprise of inner hole deburring and chamfering tools. We have a complete range of products, there are various types of deburring and chamfering tools. If you need to customize the chamfer tool, please send the workpiece drawing to our email. Thank you for your trust in us.